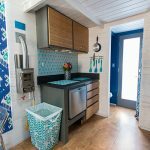 You can own an affordable, sustainable Tiny Home built in Baltimore. 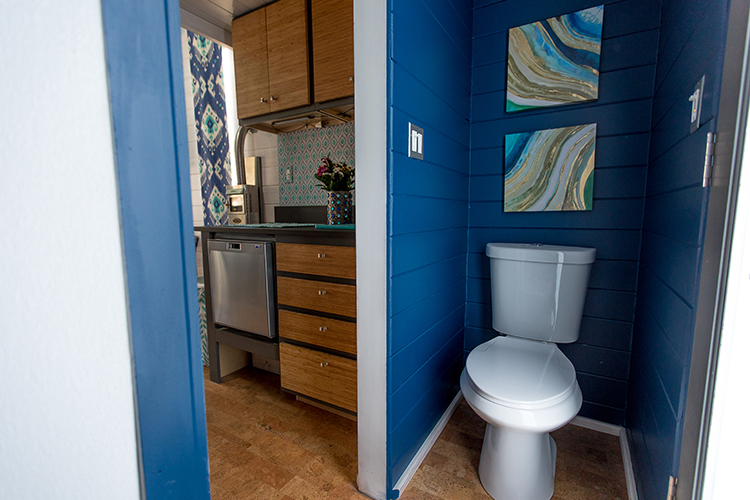 Civic Works Tiny Homes are built on trailers for easy transport. 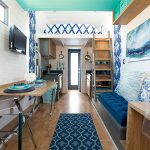 They feature a living area, sleeping loft, kitchen, and bathroom in less than 500 square feet. 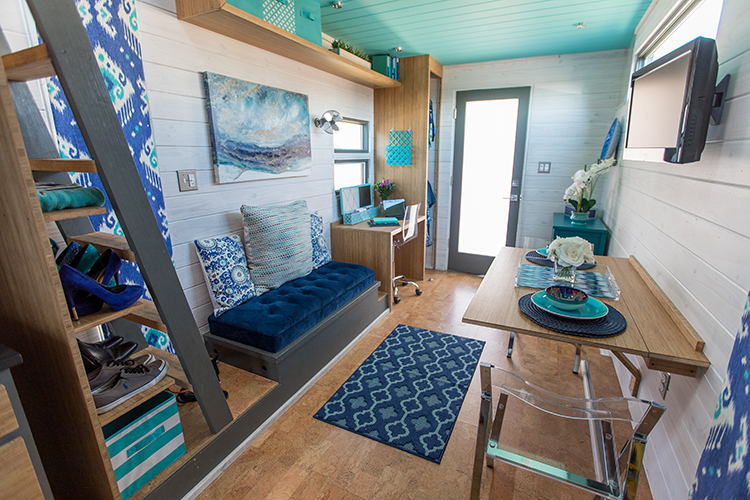 You can select one of five models with options to customize. 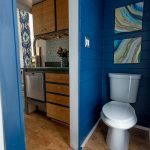 Civic Works Tiny Homes are built by Baltimore City youth who are learning construction skills and earning a GED through the YouthBuild program. 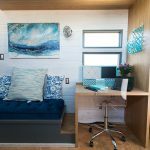 They work under the guidance of trained professionals and are building the tiny homes to RVIA certification standards, making financing and insurance easy and affordable. 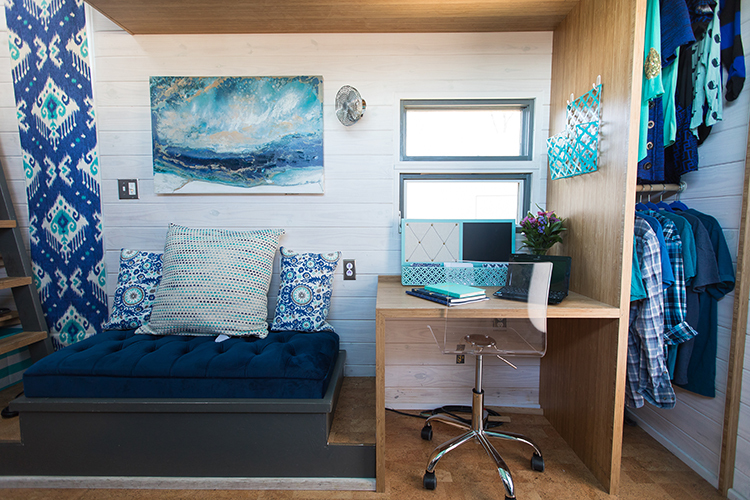 Contact us at tinyhomes@civicworks.com for a Tiny Home consultation. 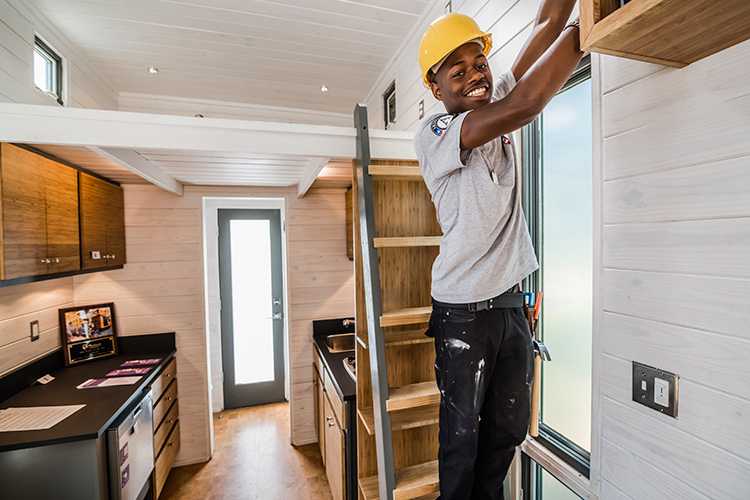 Over the course of eight months, participants from Civic Works YouthBuild program built a Tiny House as an exciting addition to our ongoing hands-on job training programs. 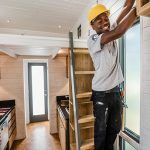 YouthBuild gives opportunity to Baltimore City youth who have either dropped out of high school or who require extra training and education. 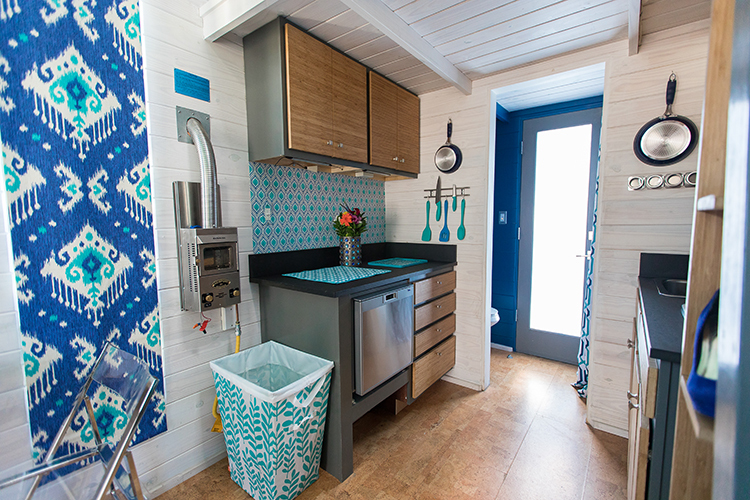 Our Tiny House project participants gained new skills while simultaneously creating an affordable home that can be used as a model in sustainable living options. 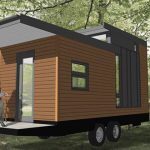 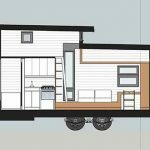 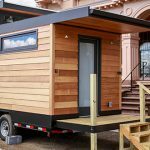 The Tiny House is a 200-square-foot abode on wheels that features more than a dozen “green” and energy-saving materials or technologies, including a tankless water heater, a “pedal generator” that produces power via pumping arms and legs, a cool roof and a solar-powered ventilator. 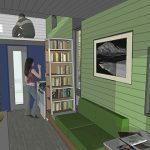 The house does have propane heat and a back-up battery to keep the lights and appliances on when the sun isn’t shining. 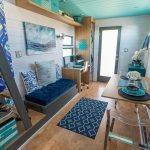 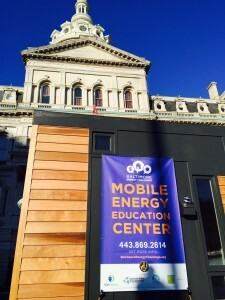 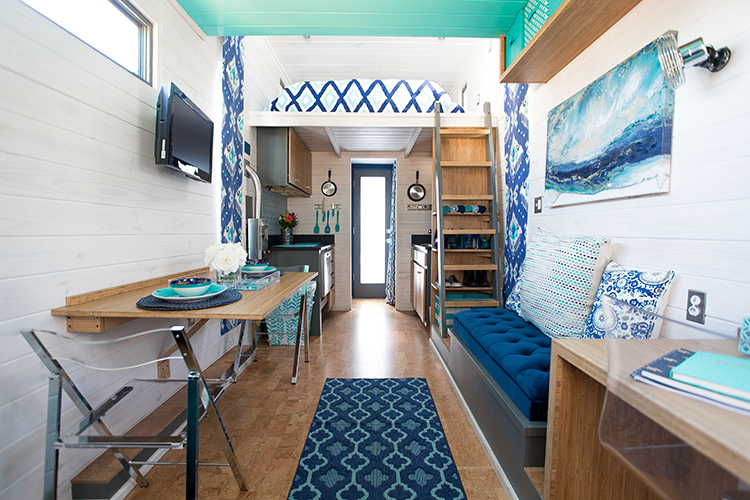 On October 19, 2015, Mayor Stephanie Rawlings-Blake unveiled the Tiny House as the Baltimore Energy Challenge Mobile Energy Education Center. 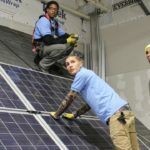 The City has been using it to inspire residents and business to become more energy-efficient, and to educate students on green technology and additional options in sustainable living. 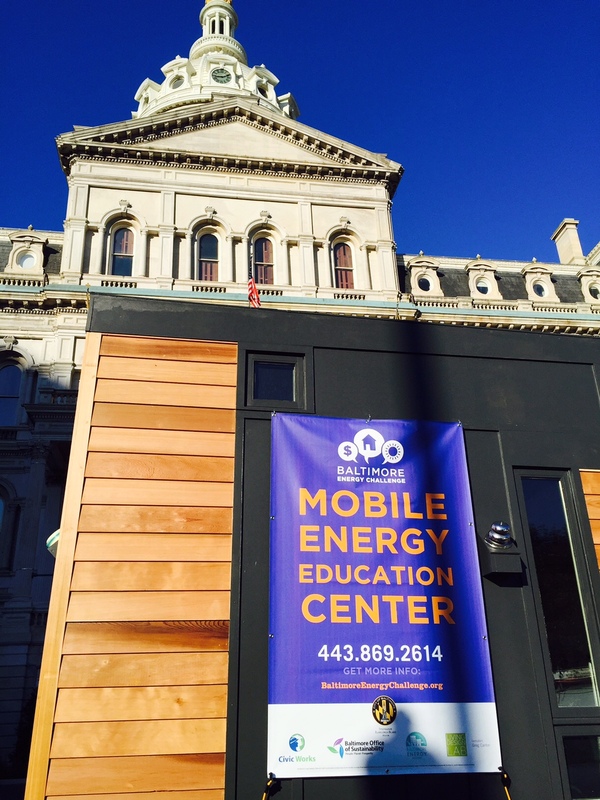 Civic Works strengthens Baltimore’s communities through education, skills development, and community service. 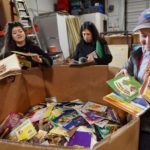 We are a non-profit working in Baltimore communities for over 20 years, and we are deeply committed to service.